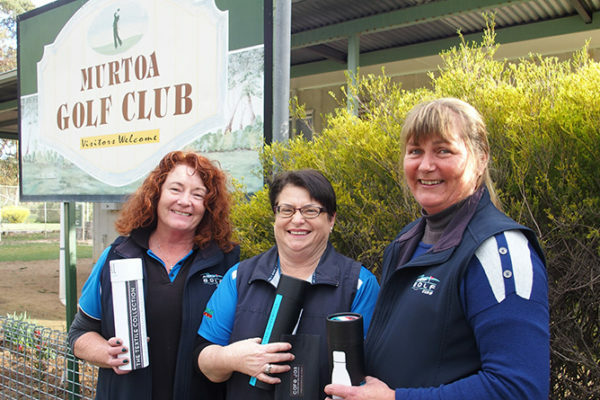 The Annual Golf Tournament is held in August, at Murtoa Golf Course – nine kilometres south of the town. Located at the southern edge of town, the Murtoa Race Course has good facilities and lovely, treed surrounds, with Lake Marma nearby. The Murtoa Cup has been a favourite Wimmera Racing event for many years and is very popular for family reunions and bus trips from around Victoria. 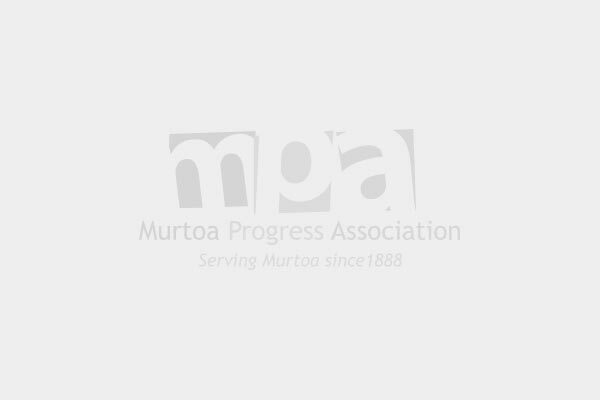 Murtoa’s Big Weekend is the biggest annual event on the Murtoa calendar and draws people from near and far. The Big Weekend is held annually over 3 days during the first weekend of October and will feature the National Heritage-listed “Stick Shed” which will open for public viewing on the Saturday and Sunday of the Big Weekend. Other attractions over the weekend include the Murtoa Cup Races, the Dunmunkle Sumpoiler’s Historical Engines display, a Monster Street Market, the Murtoa A&P Agricultural Show, a Show’n’Shine and many other activities. 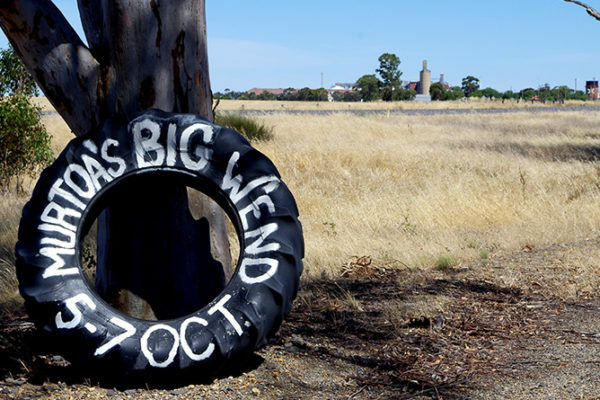 Each year a new feature is added to Murtoa’s Big Weekend to excite the community and visitors. For example in 2015, The Dressmaker author, Rosalie Ham and producer of the hit film, Sue Maslin attended the Big Weekend Opening Night and were judges of a 1950s dress up competition. Rosalie and Sue both happily signed copies of The Dressmaker novel for delighted attendees. Most recently in 2017, the Family Fun & Film Night was a huge success, with a local band, large pop-up screen with feature film Paper Planes, and an impressive fireworks display finalising the evening. The Singing in the Stick Shed also delighted large audiences with a full day’s singing that resulted in a mass choir performance stunning all that were present. Murtoa’s Big Weekend also provides an excellent opportunity for all to experience the beautiful Lake Marma and Rabl Park, and a number of other Heritage listed attractions such as the Water Tower Museum and Kurrajong Avenue… and of course The Stick Shed. Follow the facebook and web pages for future updates.